No tangles, no mess, no worries. Redi Shade Window Shades make a statement for both fashion and safety. 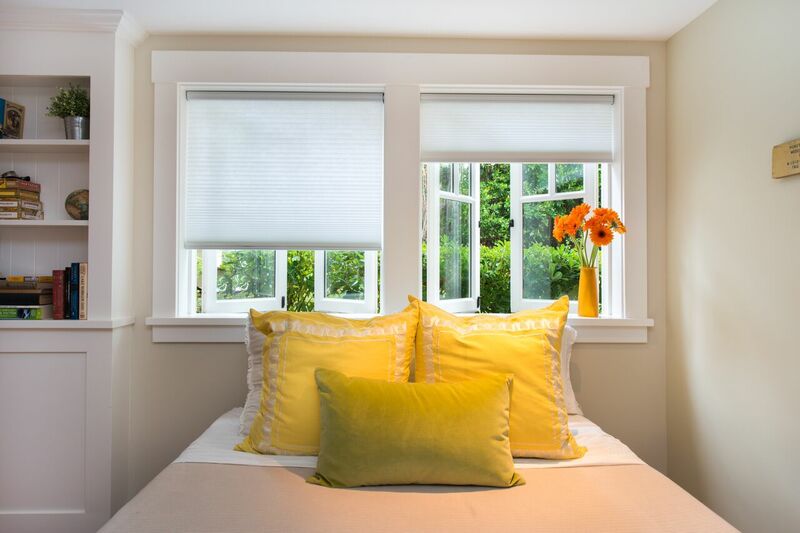 All Redi Shade window shades include cordless operation as a standard feature to ensure they always provide maximum safety, ease of use, and a clean, cord-free appearance. Artisan Custom, Artisan Select, and Easy Lift raise and lower with the bottom rail. 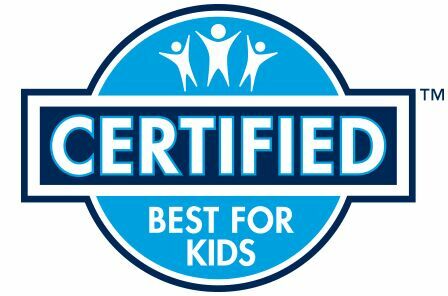 Redi Shade’s Original, Original Arch, Easy Lift Cellular, Artisan Custom and Artisan Select are all Best for Kids are all tested and certified as child safe.